Below is a the list of updates to our blog. Future information on updates will be posted here. 2014/10/07: Upload of videos for Days 3, 4, 5, 7 and 9. 2014/10/04: Upload of the videos of last day’s presentations (some bits are missing). 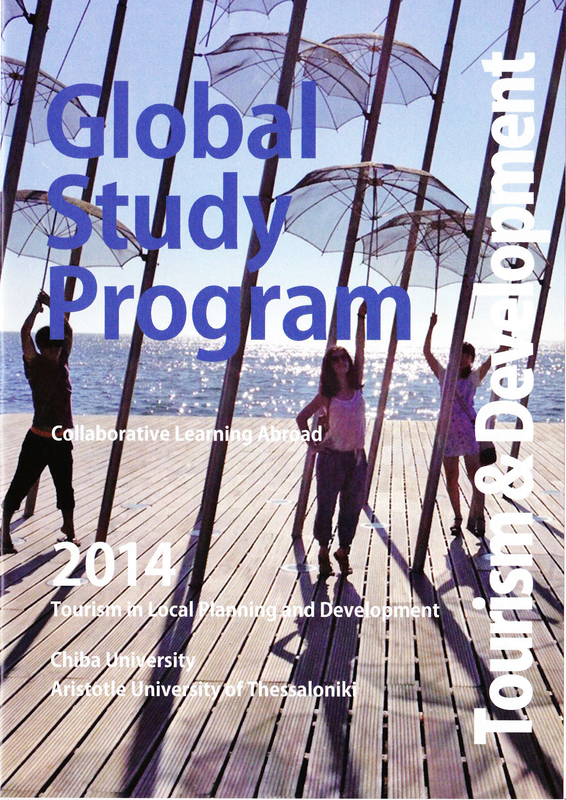 2014/09/22: Upload of the videos of the presentations held by Chiba University students on Day 1. 2014/09/21: Most of the content of the pamphlet has now been gathered. A sample of the cover is pasted below.